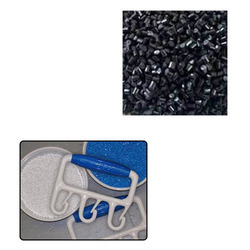 Our range of products include hdpe granules for injection moulding. We are engaged in manufacturing, supplying and exporting a vivid range of quality tested HDPE Granules for Injection Moulding. The new generation High Density Polyethylene Granules (HDPE) manufactured by us imparts high mechanical and the little branching on the granules provides them tensile strength and a stronger intermolecular force. Looking for HDPE Granules Blow Moulding ?